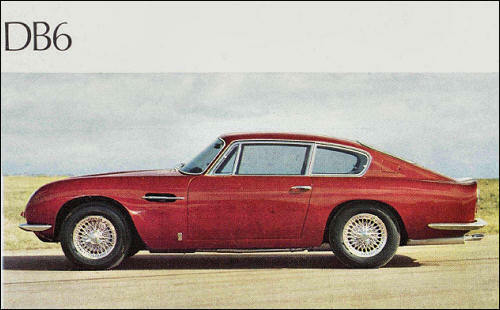 Aston Martin is among the best-known, but also the most expensive sports cars in the world. 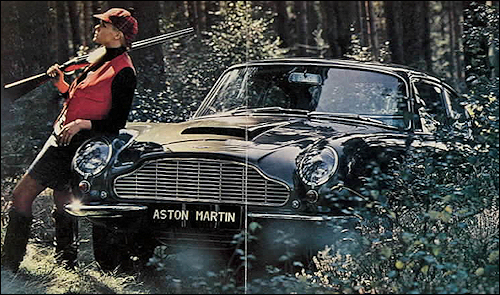 The brand with an annual output of several hundred pieces belongs to the David Brown Group. 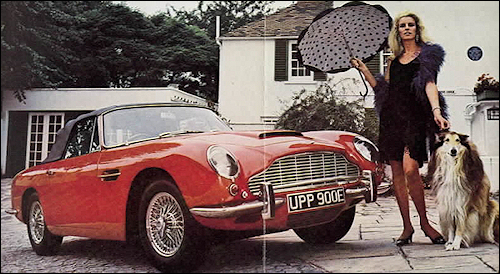 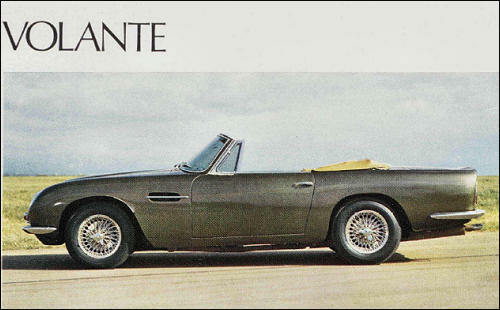 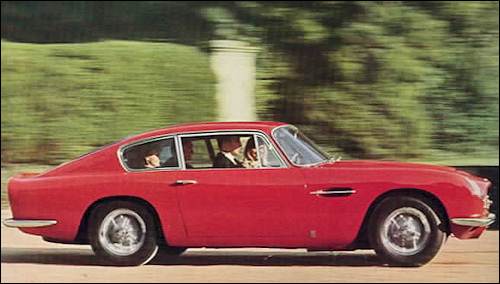 The new DBS of 1967 has full four seater body, with lines penned by William Towns, and fitted with De Dion rear axle.